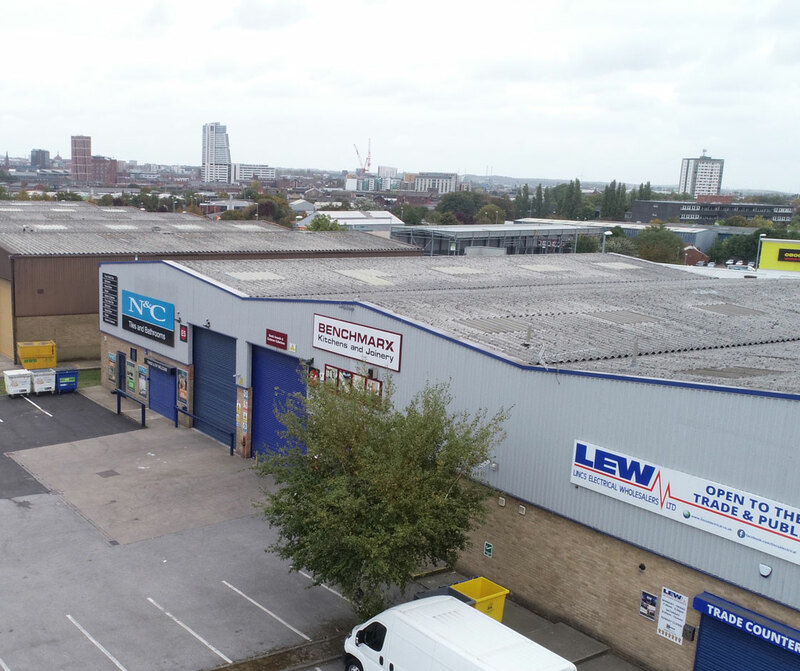 Unit E5 is located on the popular Copley Hill Trading Estate. There is a large yard and loading area with generous parking, eaves height of 6.27m and high quality ancillary offices. 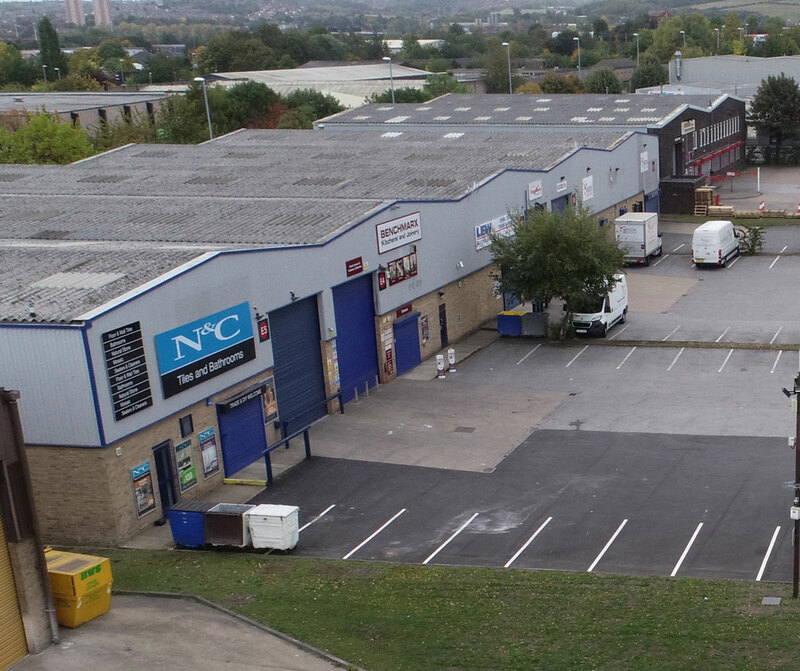 Copley Hill Trading Estate is one of the most popular industrial estates in Leeds. 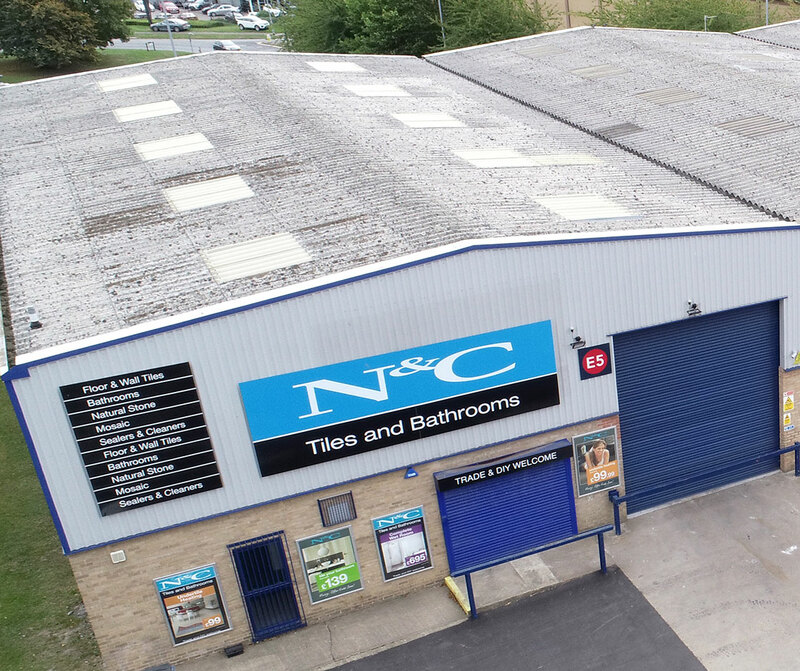 Ideally located to Leeds City Centre and it's transport hubs, it also benefits from close proximity to the national motorway network and Leeds Inner Ring Road.